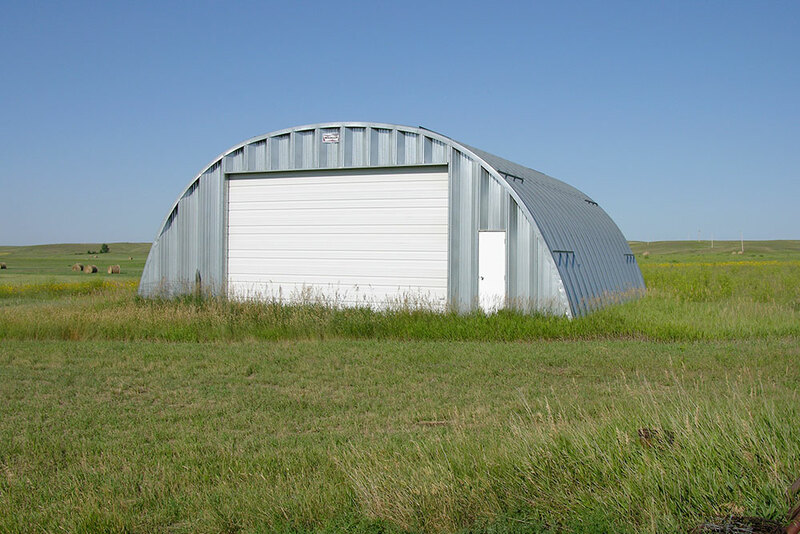 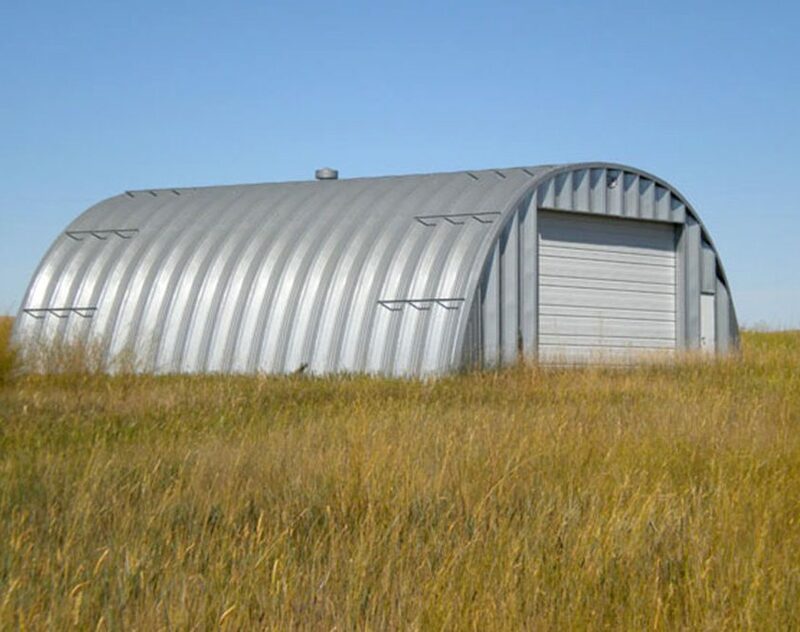 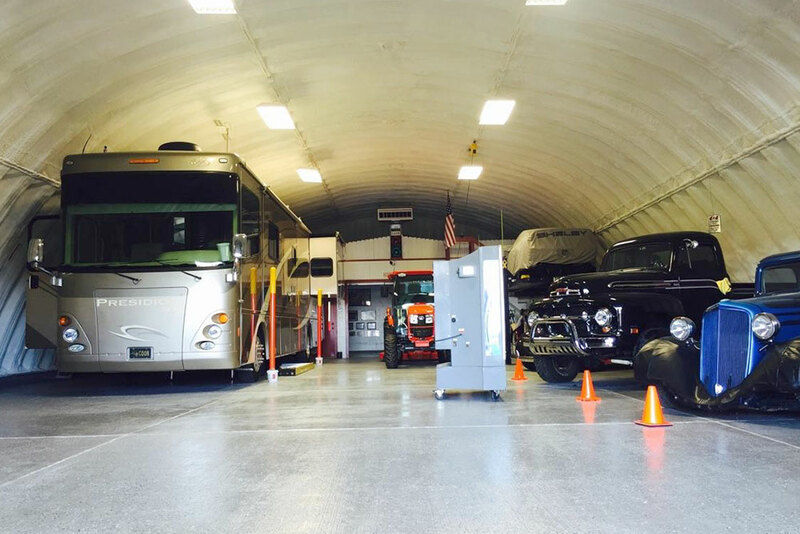 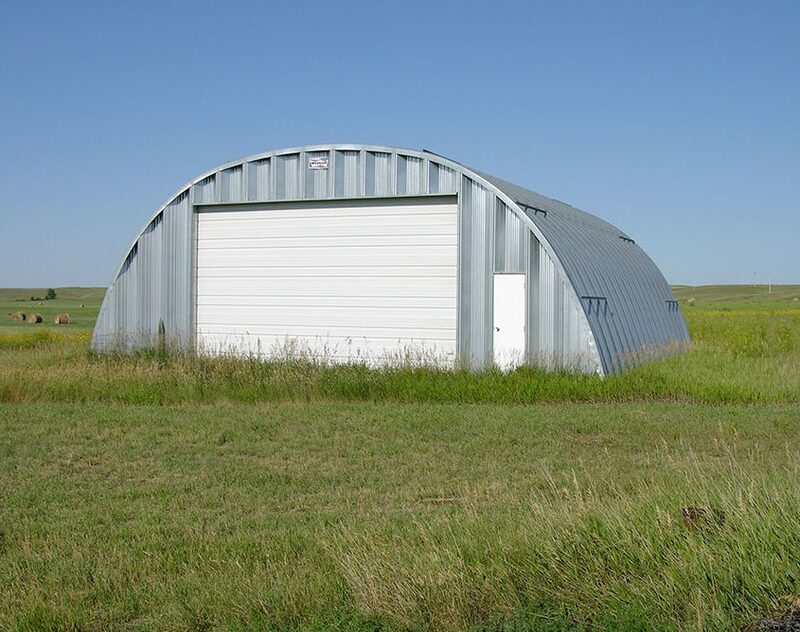 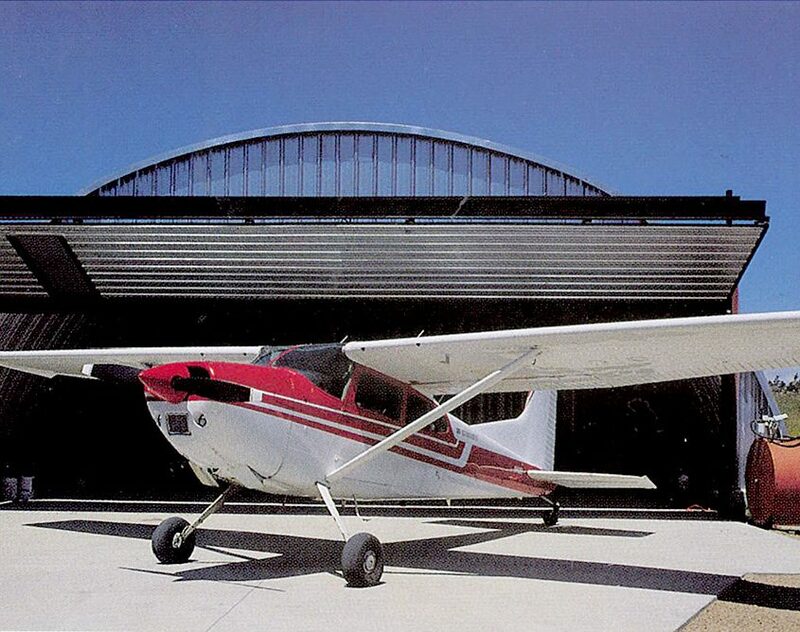 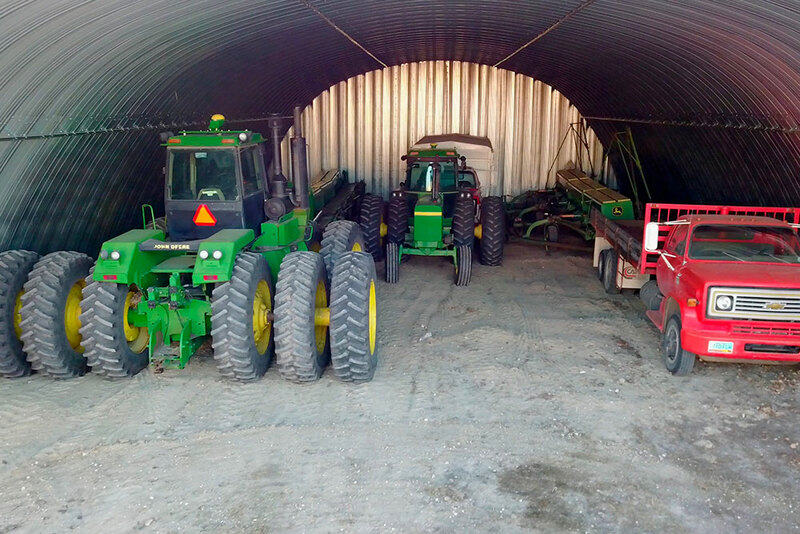 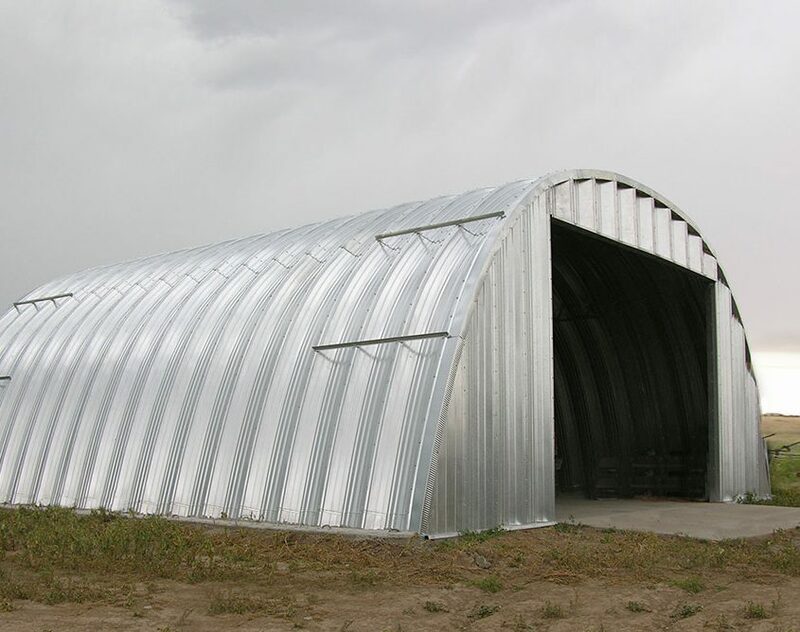 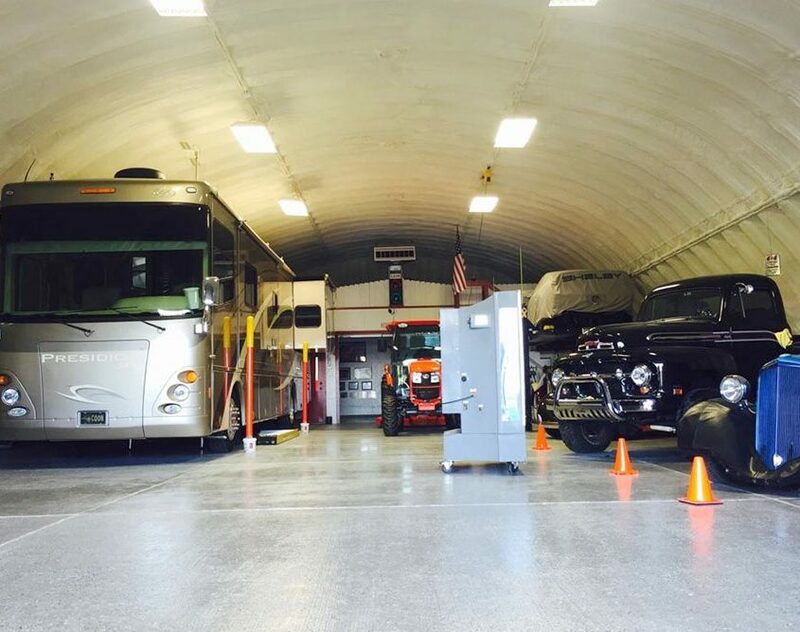 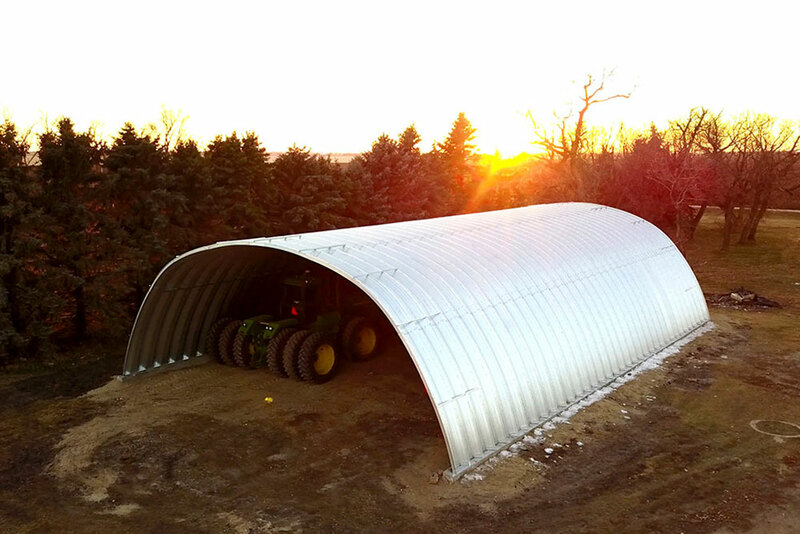 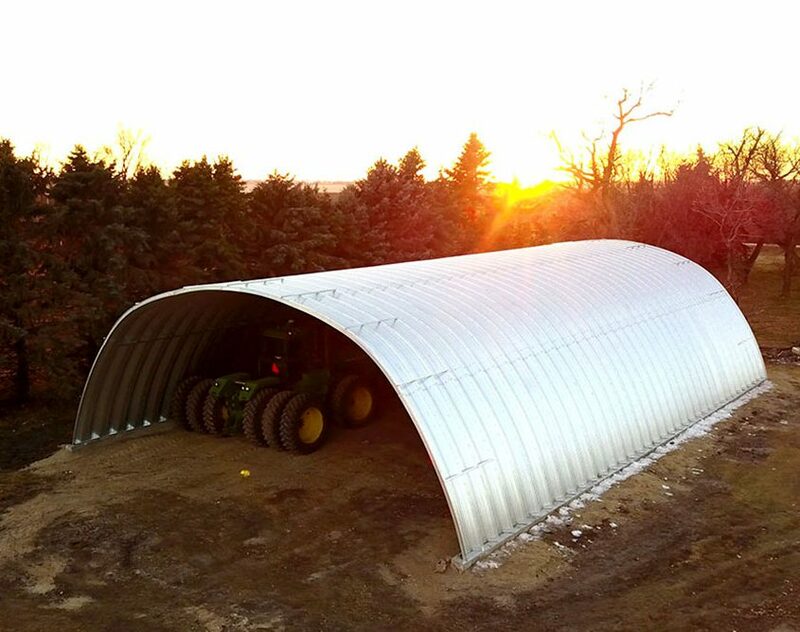 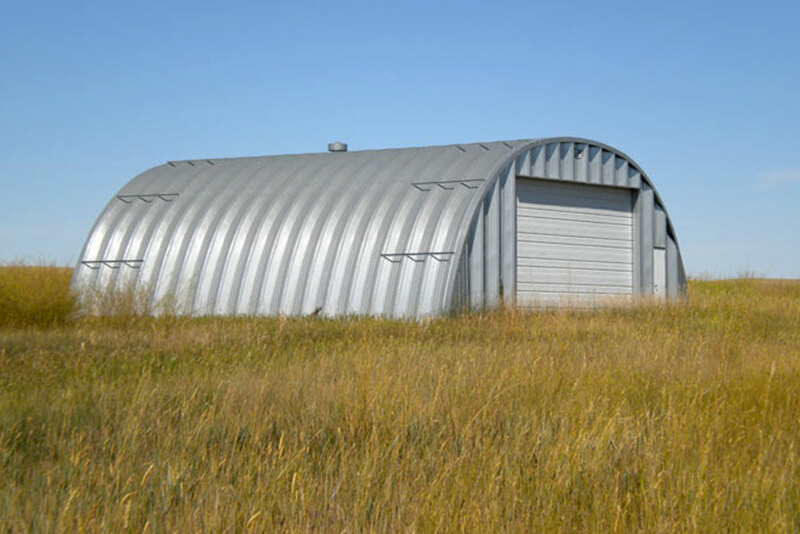 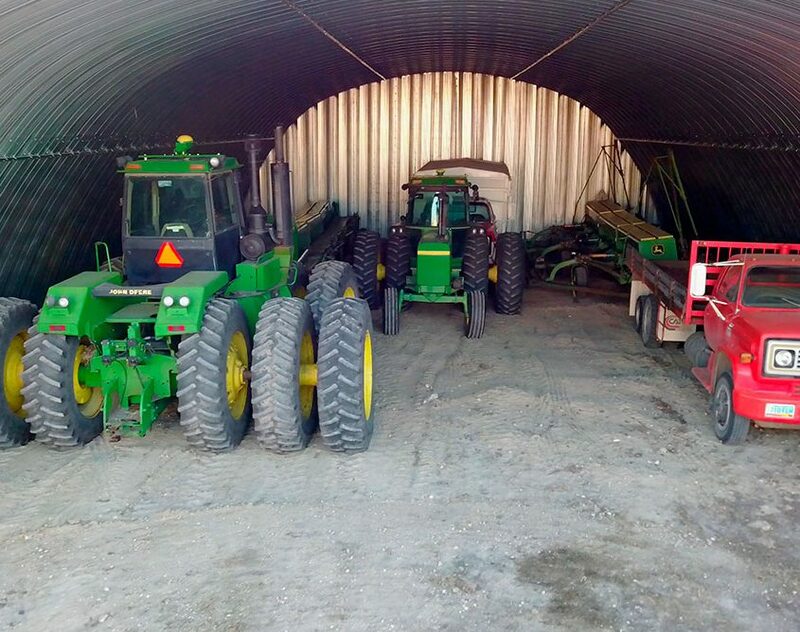 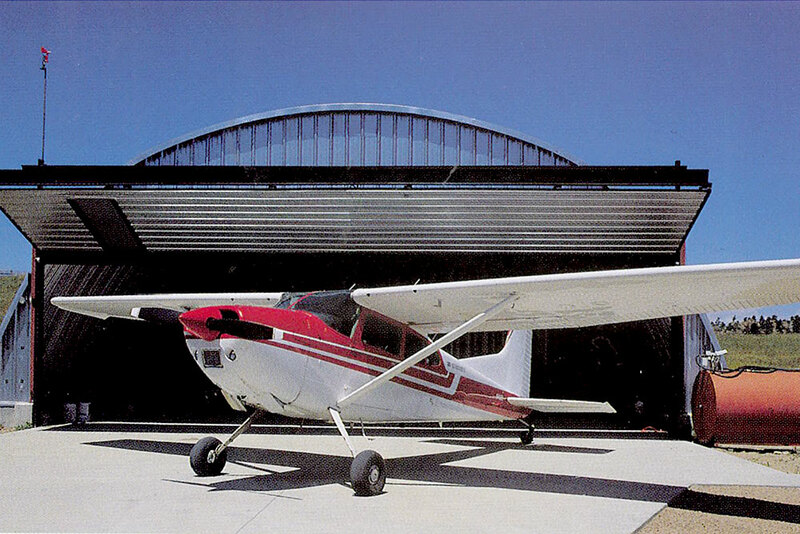 Designed to offer supreme durability and ample space without unnecessary interior obstructions, metal arch buildings, or Quonset huts, are ideal for shops, automotive use, RV storage or hay or grain storage, among other purposes. 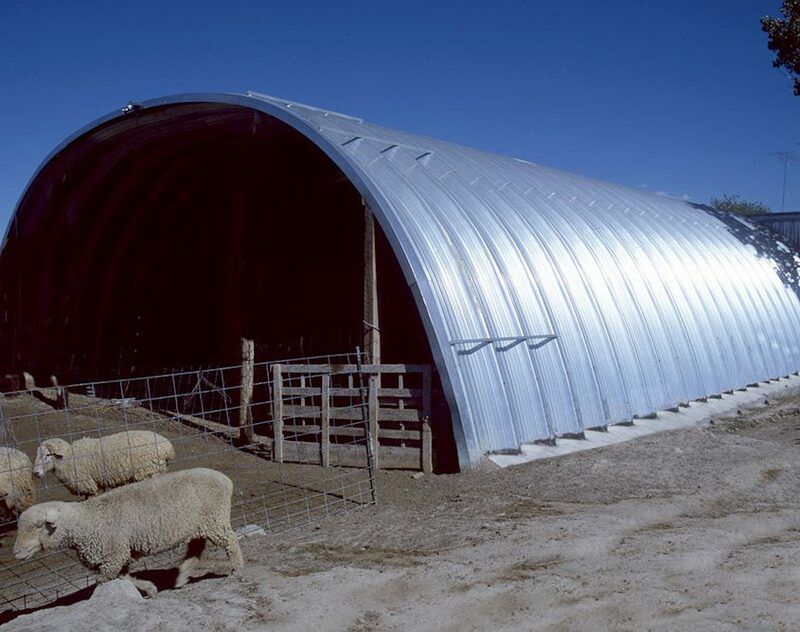 These relatively simple, self-supporting steel structures offer clear-span designs and are easily erectable, slashing labor costs and dramatically shortening the amount of time you must wait to use your building. 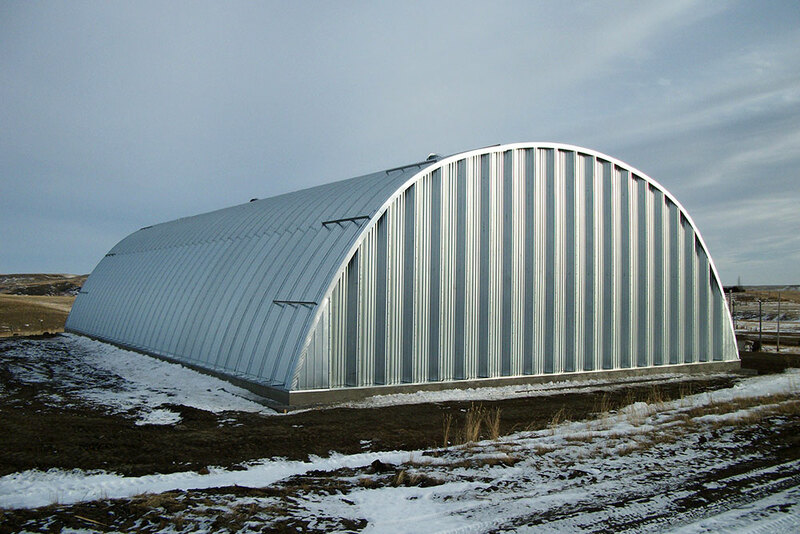 Consider letting Sunward Steel aid in your effort. 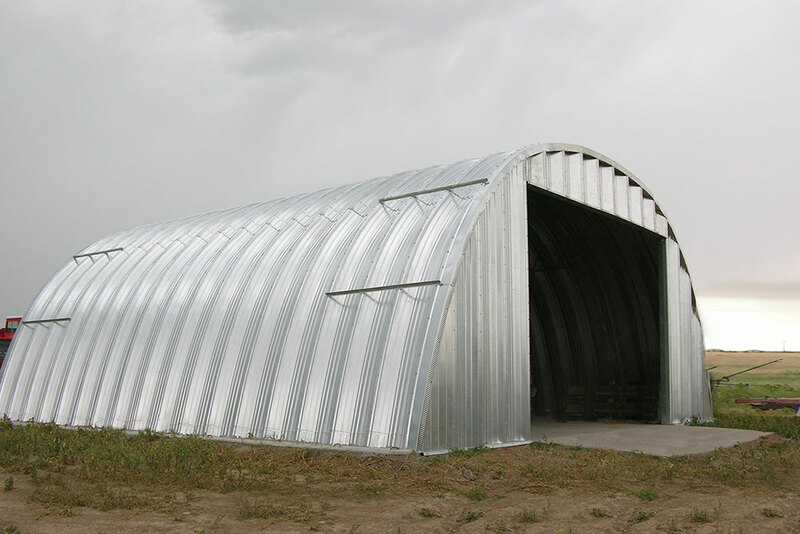 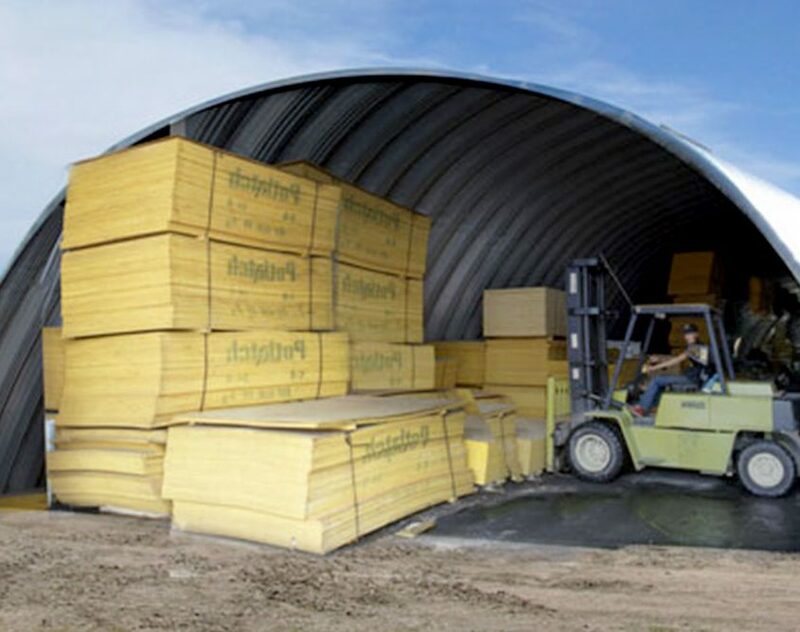 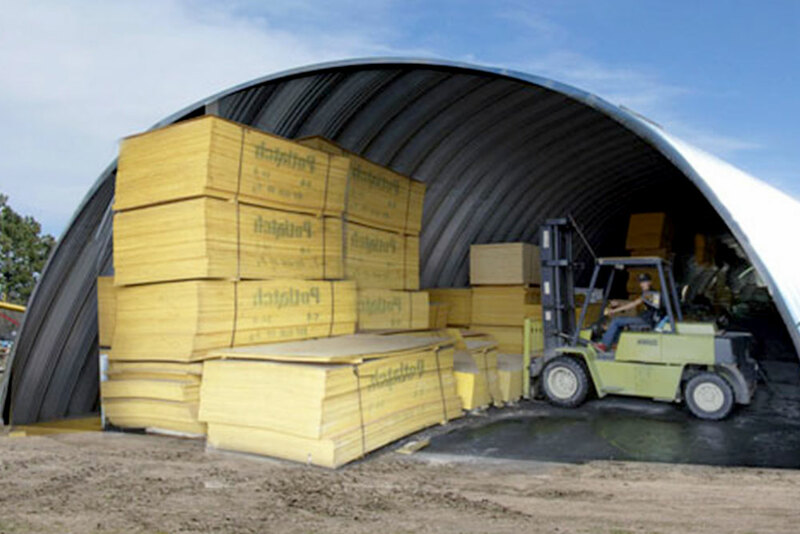 We fabricate open and enclosed arch buildings in varying heights and sizes, and we can also help ensure that your building adheres to any necessary wind or snow load specifications. 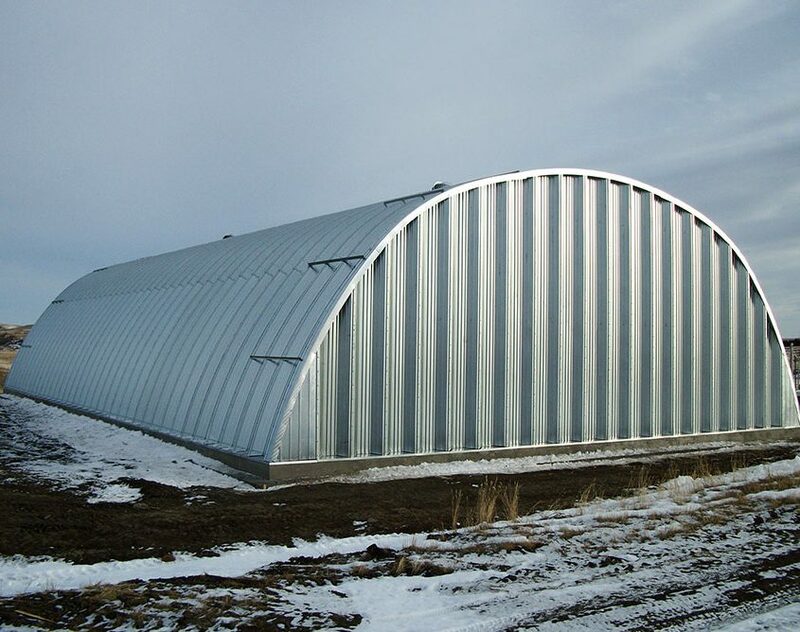 With more than 45 years in the steel building industry and more than 50,000 pre-engineered metal building kits supplied worldwide, you can count on Sunward Steel to deliver uncompromising quality and an arch building you can count on for generations to come. 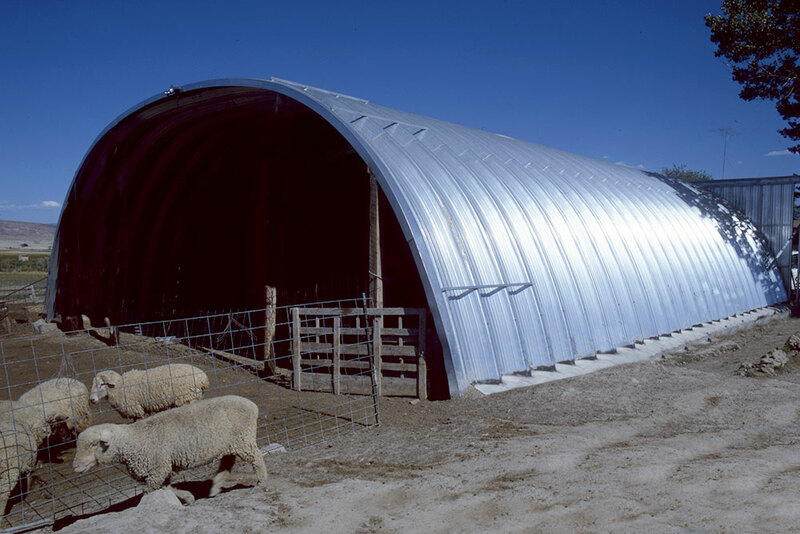 Interested in an Arch Building?